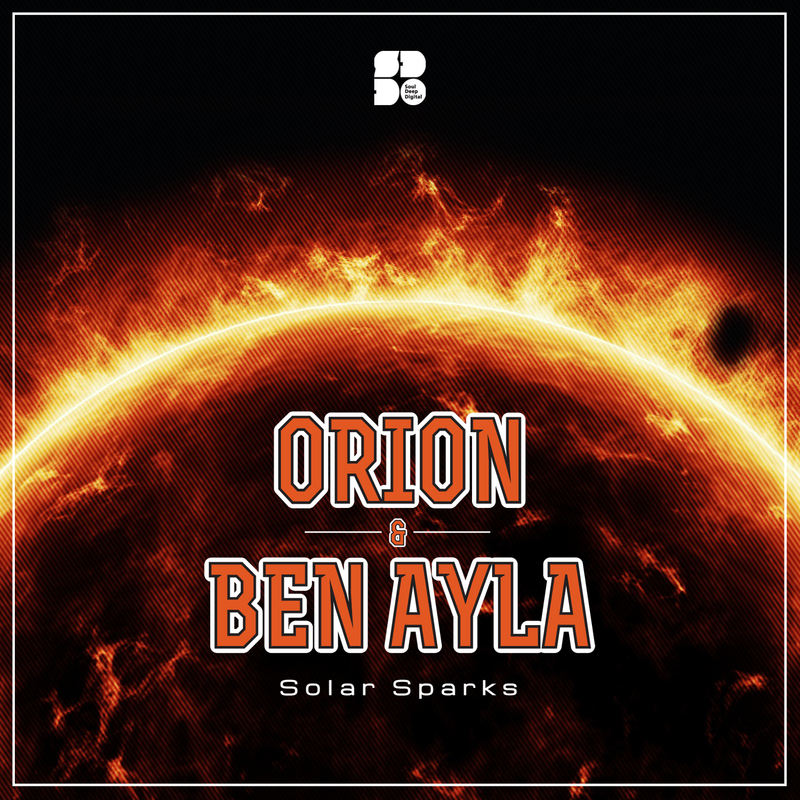 Orion & Ben Ayla make their debut on Soul Deep with this epic 3 track release. Each song is layered with rich textures, and just the right amounts of depth and grit. Watch out for these guys!